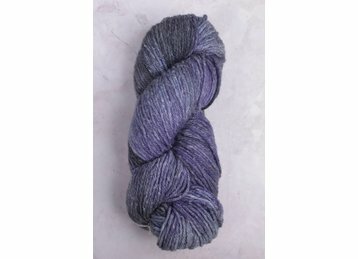 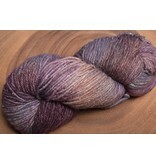 Rinihue is a hand dyed yarn from Chile in a worsted weight. 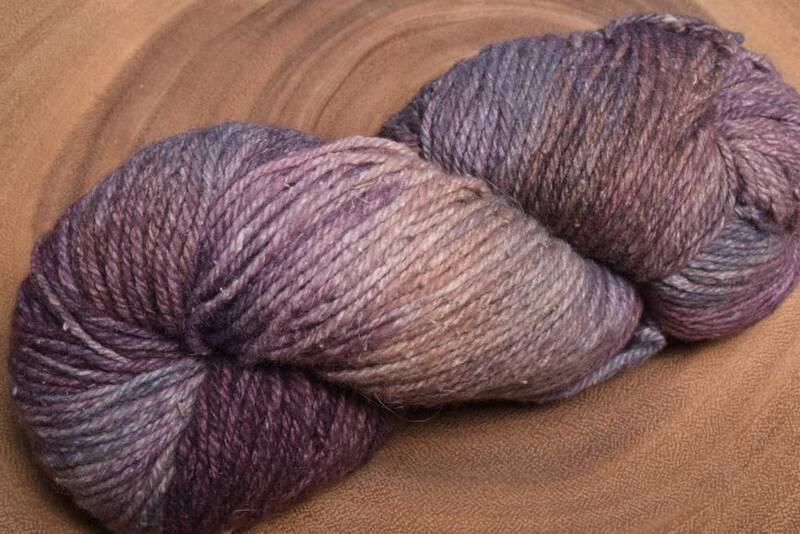 The yarn has a rustic hand & will soften even more after blocking. 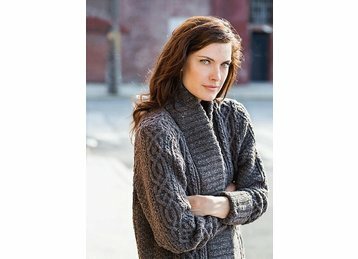 Knit with the palette of tonals & variegated colors to create interesting accessories.